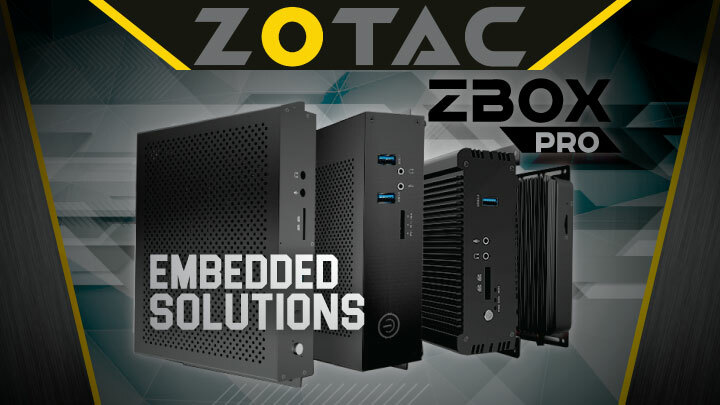 Zotac has re-engineered ZBOX Mini PCs for the professional embedded computing market. These new ZBOX PROs have a small footprint and capabilities to tailor for diverse worldwide commercial and industrial applications. ZBOX PROs can be deployed in areas such as Scientific Calculation, Digital Art Creation/Production, Video Analytics, Medical Equipment, IoT Gateways, Digital Signage, ATM Machine, AI & Deep Learning, Digital Jukeboxes, Casino and Gaming, CAD/CAM Engineering, Robotics and Industrial Control. 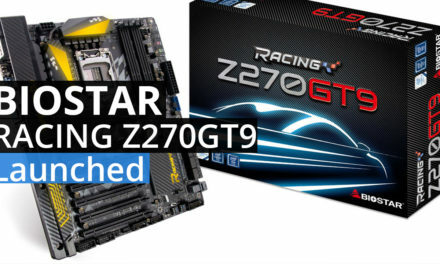 There are Fanless Embedded PC options like the CI329 Nano, Pi335 PICO and CI330 Nano. 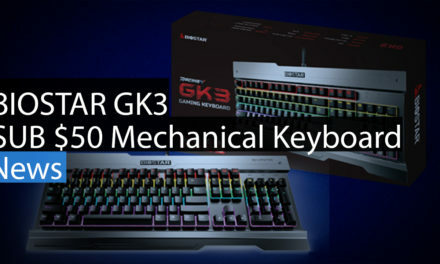 For High Performance Embedded PC there are the QK5P1000 and the QK7P3000.